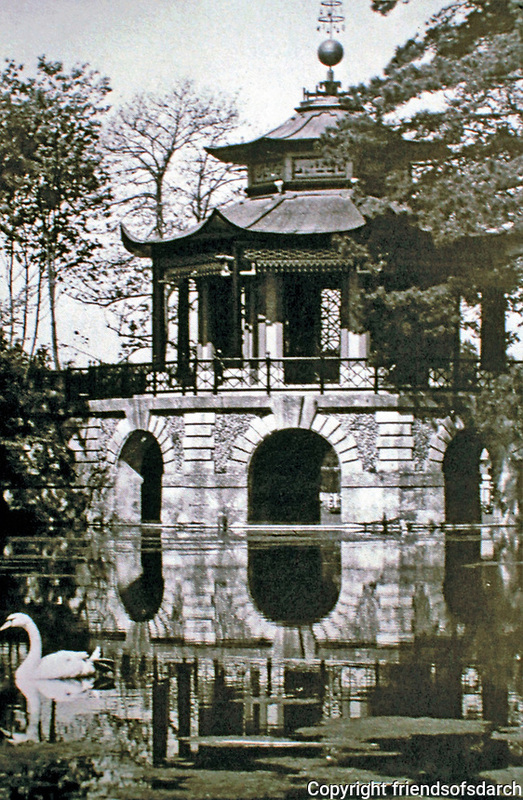 Chinese Pavilion of Cassan in L'Isle-Adam, Val-d'Oise, Ile-de-France, France. Designed by Pierre-Jacques Bergeret in 1778. Completed in 1790.